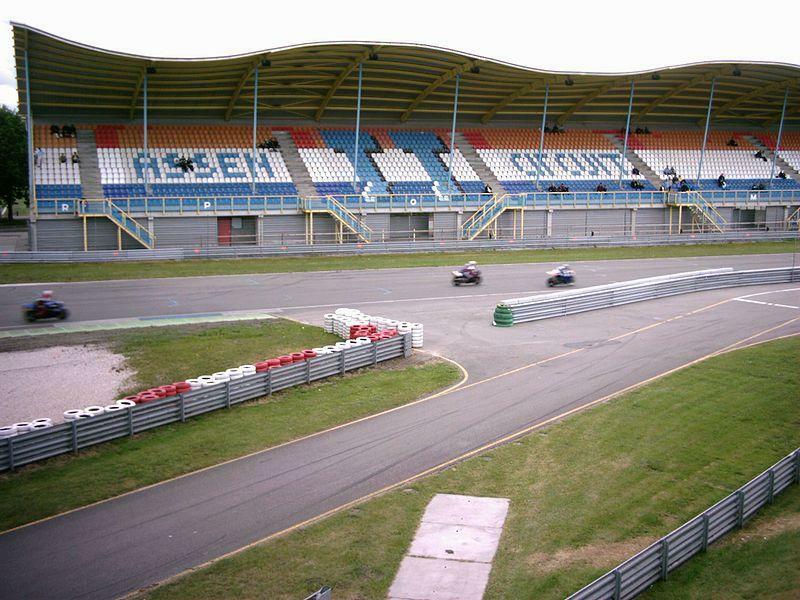 This is the current layout (after the track was rebuild in 2006) of the TT circuit where Champcar en Superleague Formula made there debut in the Netherlands. when do you think it's finished ????? ?